The final day of Texas Music Fest always brings a welcomed downshift in rowdiness and fiascos. The lineup reflects that shift in vibe. I first saw Terri Hendrix and Lloyd Maines perform at LJT when it was back in Meridian in a 1999 set opening up for Pat Green…then at the height of his Texas Music powers. Terri and Lloyd were able to command an audience of drunken college kids and old hippies there only to scream along to “Southbound 35” in a way I thought impossible. Their act has only grown in command, precision, humor and greatness in the ensuring 14 years. I can’t think of a better bookend act to open up the last day of LJT 25 at 12 noon. Ray Wylie Hubbard is nearly as synonymous with LJT as Larry Joe himself. He’s been playing the event dating back to its meager beginnings and has seen it grow immensely during that time. Hubbard is at his best in an environment such as this. A crowd filled with various ages and musical backgrounds shading themselves from the Texas heat and entering their final LJT power hours for one more year. 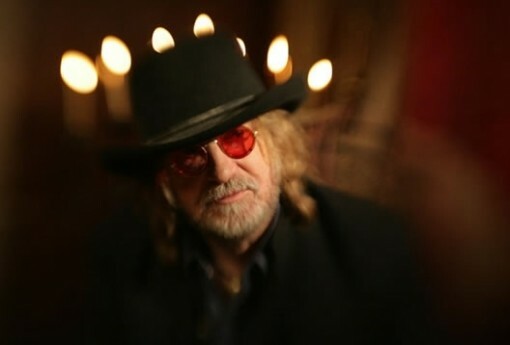 Ray Wylie’s lowdown bluesy tales of shady characters and drop D grooves will have the entire crowd swaying, tapping, clapping, whooping and hollering around 2PM. 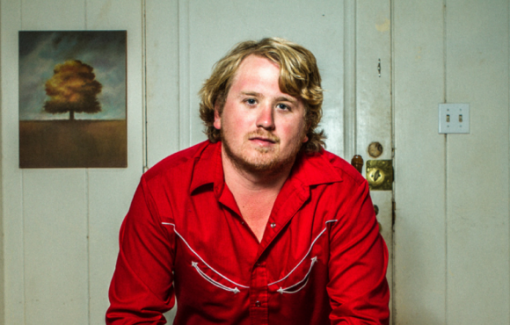 The most buzzed about young act hitting the stage this year is William Clark Green. Soon to release his fantastic new album Rose Queen, WCG will have a lot of eyes and ears on him for the first time. It will be interesting to see how he and the crowd respond to this scenario. The Tejas Brothers have become renowned for their LJT sets that encompass the best elements of Doug Sahm and Delbert McClinton and sprinkle it with a heavy dose of entertainment value. They’ll be rocking the mainstage around 5PM. 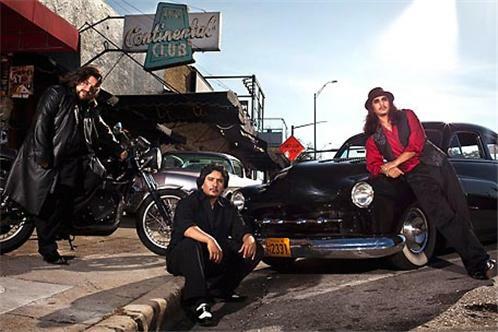 Following the Tejas Brothers are the Los Lonely Boys. The Los Lonely Boys were a brave booking choice for the LJT folks a few years ago when they made their first appearance at the festival. However, the San Angelo rooted pop-rockers delved into those roots for one of the most entertaining sets I’ve seen at the 15 LJT festivals I’ve attended. Rocking and free, the Los Lonely Boys’ enthusiasm tanscended to the audience and created one of the coolest scenes Melody Mountain Ranch has had. I’m willing to bet they recreate that on the mainstage around 6PM. Jack Ingram returns to LJT for the first time in a number of years around 8PM. Once an annual performer, Ingram has chased other muses over the past few years before recently returning closer to his booking roots with gigs like LJT. Ingram is the only person I’ve ever seen bring the entire festival to a welcomed standstill when he performed “Goodnight Moon” under a full moon at an early 2000’s LJT festival. Thousands of drunk, sunburned, tired, burnt out revelers shifted into lullabye mode and it remains one of the coolest concert moments I’ve had anywhere. 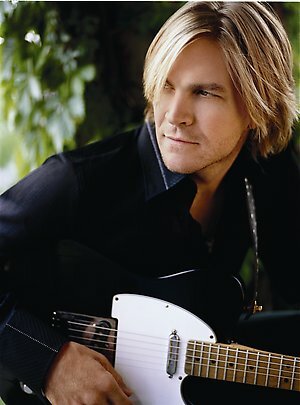 He is Jack Ingram…and he plays country music at LJT once more. I am genuinely thankful to the holder of this web sitewho has shared this great piece of writing at here. sMe8VM I truly appreciate this post. I ave been looking everywhere for this! Thank goodness I found it on Bing. You have made my day! Thanks again.. I simply want to mention I’m beginner to blogging and honestly loved your web-site. Most likely I’m going to bookmark your blog . You amazingly come with exceptional articles and reviews. Bless you for sharing with us your blog. A person essentially assist to make seriously posts I’d state. That is the first time I frequented your website page and up to now? I surprised with the research you made to make this actual publish incredible. Fantastic task! of course like your web site but you need to test the spelling on several of your posts. Several of them are rife with spelling problems and I in finding it very troublesome to tell the reality then again I¡¦ll surely come again again. Great awesome issues here. I am very satisfied to look your post. Thanks a lot and i am looking ahead to touch you. Will you please drop me a mail? hi!,I love your writing very a lot! share we keep in touch extra about your article on AOL? I need a specialist on this space to resolve my problem. May be that’s you! Having a look ahead to peer you. I must show thanks to you just for rescuing me from this matter. Because of researching through the the web and finding notions which were not helpful, I thought my life was gone. Being alive without the solutions to the difficulties you have resolved through your article content is a crucial case, as well as those which could have adversely damaged my entire career if I had not encountered your web page. Your own understanding and kindness in controlling the whole thing was crucial. I am not sure what I would’ve done if I had not encountered such a thing like this. I can now relish my future. Thanks very much for your skilled and results-oriented help. I won’t be reluctant to suggest the website to any individual who would like counselling on this matter.